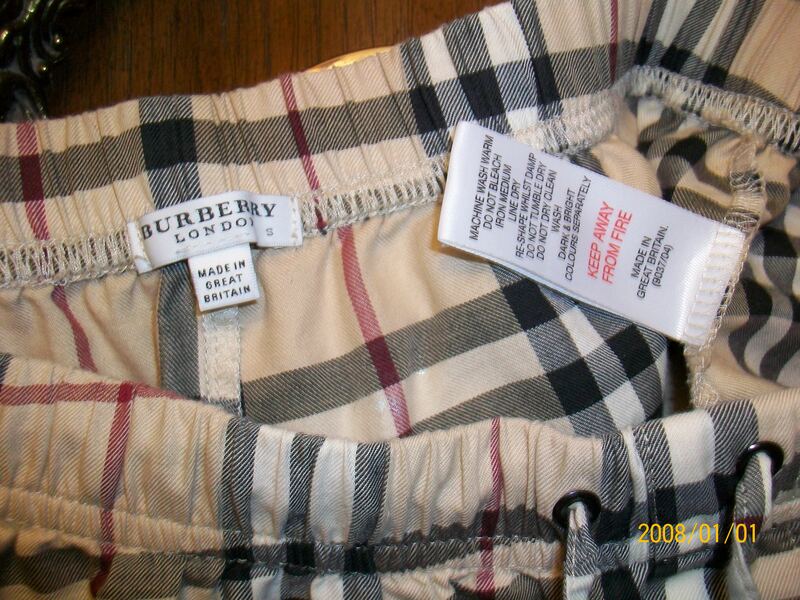 Burberry Nova Check | Whatcha Find? Here is Joanne’s fabulous find! At Neiman Marcus, with a simple white tshirt, you would be paying $175. Joanne picked these cute pj’s up for $4! 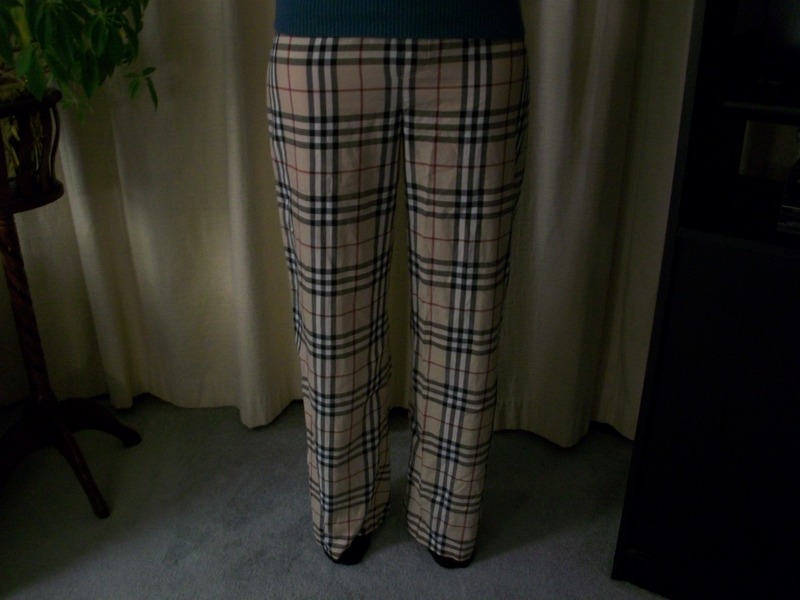 She plans on wearing them as lounge pants this Summer! 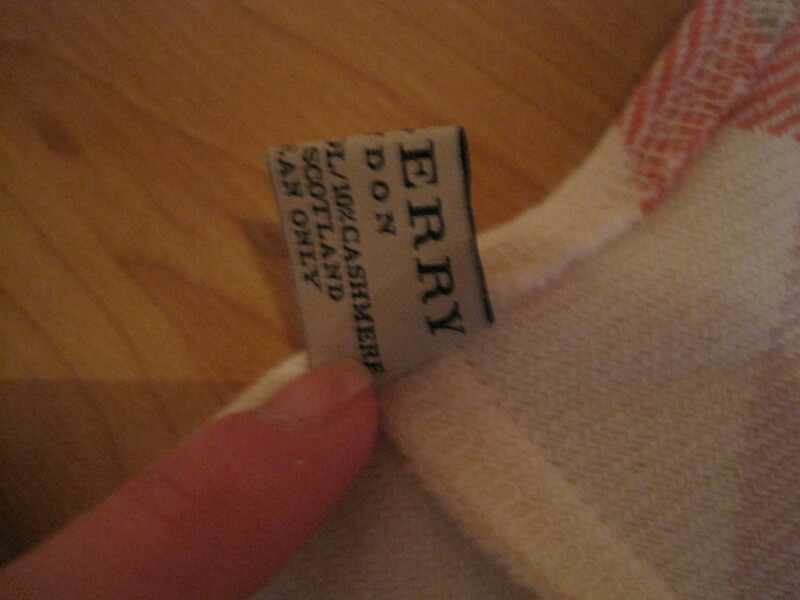 Made in Great Britain, they are like new! Find Of The Day! 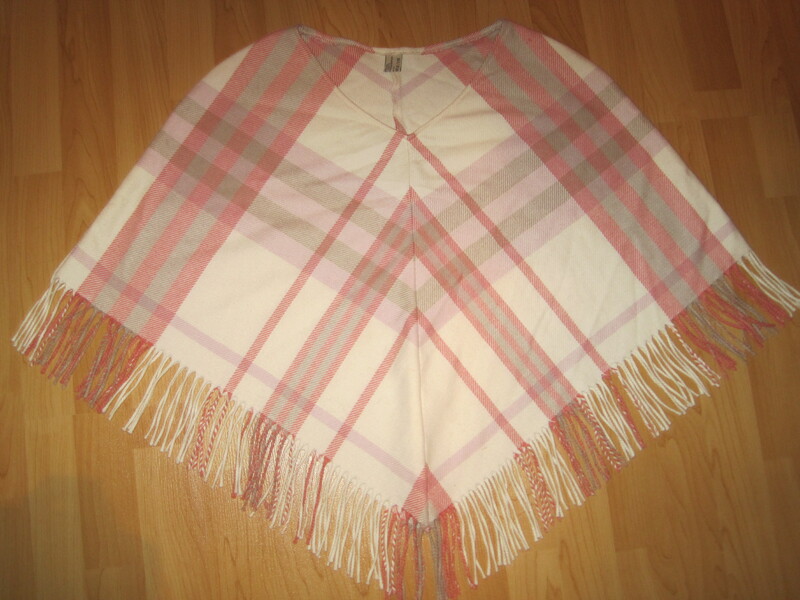 Burberry Cashmere Poncho! We LOVE finds like this!! ‘Cheap’ and fabulous! 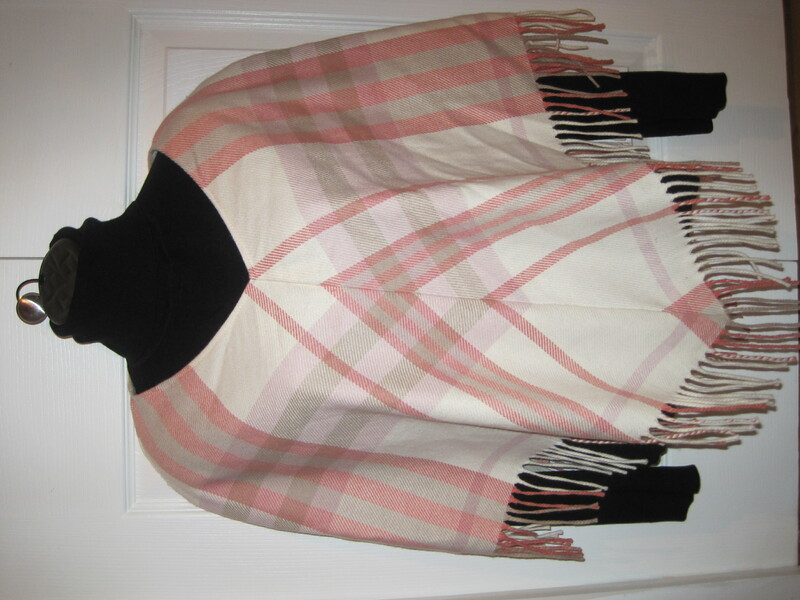 This amazing Burberry poncho is 90% merino wool and 10% cashmere. Made in Scotland and in amazingly new condition. We paid… $6.99! Please subscribe to our blog for updates! !